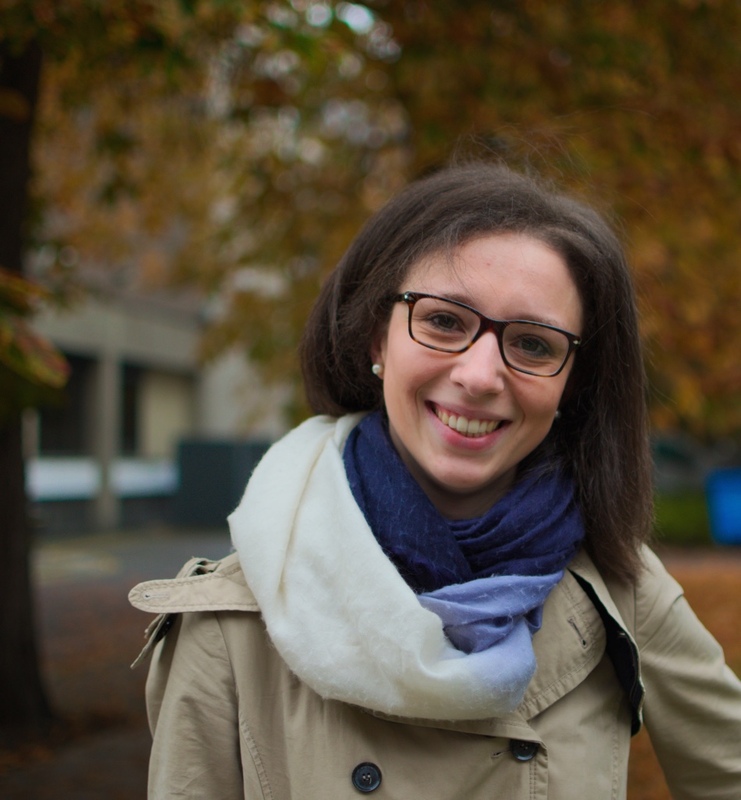 Giulia Fanti studied Classics at the University of Pavia and obtained her PhD from the University of Cambridge in 2017 with a dissertation on Roman didactic poetry that focuses on Lucretius’ De rerum natura, Manilius’ Astronomica, and the Aetna, and comprises an analysis of the linguistic features that define the poet’s authority and his engagement with the envisaged audience. She is now a stipendiary lecturer in Classics at St John’s College and an instructor of Ancient Greek and Latin at the Classics Faculty of the University of Oxford. Her main research interests are didactic poetry, Latin philosophical texts, and Late-Republican literature, especially Cicero’s poetry. Giulia Fanti has published on Lucretius, Grattius and Cicero.